Sony Ericsson today confirmed that we will be seeing the W960i before Christmas. This slim UMTS touchscreen Walkman phone was announced back in June. The W960i is the upgraded version of the W950i and it features a 2.6", 262k color TFT touchscreen, 3.2 megapixel camera with 3x digital zoom, Walkman Touch Player, an 8GB hard drive, Wi-Fi and it runs Symbian OS. 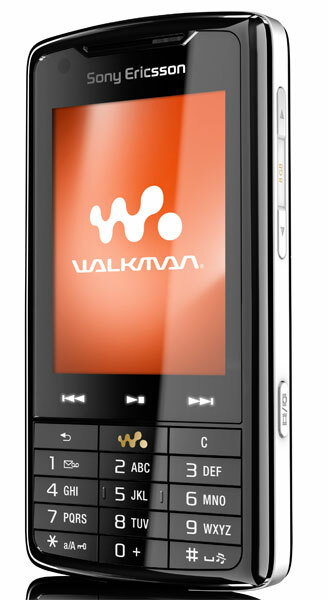 Sony Ericsson will start shipping the W960i this month. Unfortunately, we still don't have a price yet. how much would this be?? i want to know how much it is. tnx! Ada ga slain warna hitam? misalnya warna silver atau merah?